This mix is bananas, B-A-N-A-N-A-S! Authentic banana flavor from, you guessed it, real bananas. It goes without saying that ingredients are the heart of our business. And we think about them a lot – it’s a healthy obsession! We believe food should give your body more of the good stuff (protein, vitamins and minerals). And less of the not so good stuff (sugar, grains and gluten). Standards that ingredients must live up to in order to star in one of our products. That’s the simple way. 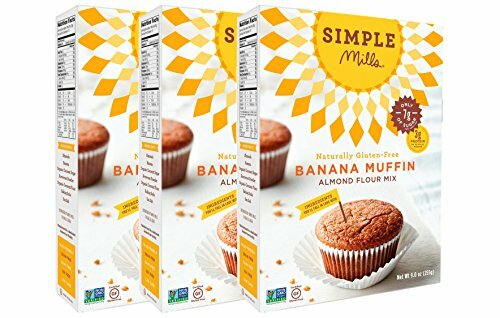 If you have any questions about this product by Simple Mills, contact us by completing and submitting the form below. If you are looking for a specif part number, please include it with your message.